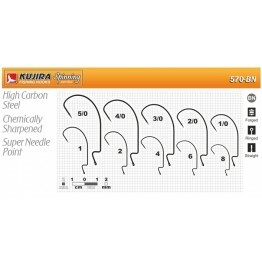 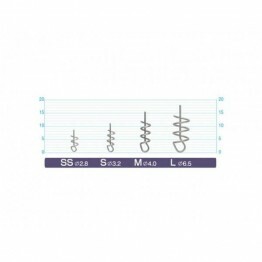 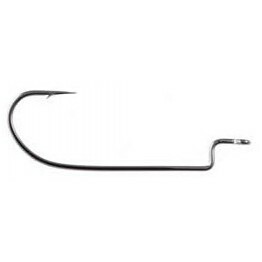 Sharp and strong carbon steel thin wire hook offset. 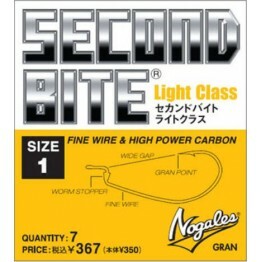 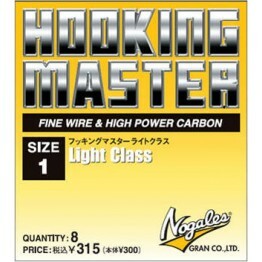 Color black nickel. 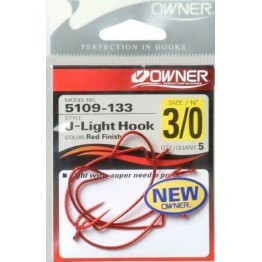 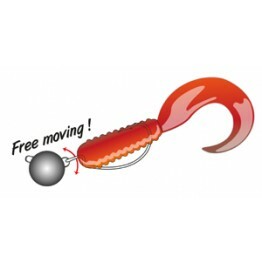 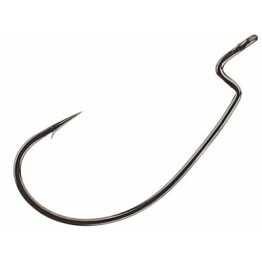 Big lug will open the thick..
One of the lightest worm hooks on the market.Extra wide gap to make rigging soft plastic lures easie.. 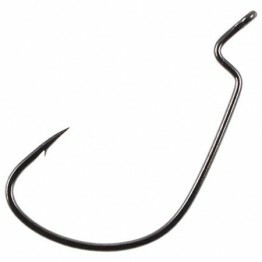 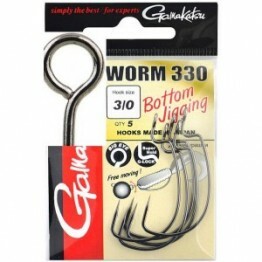 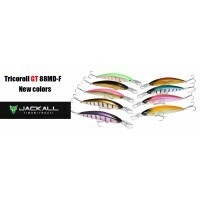 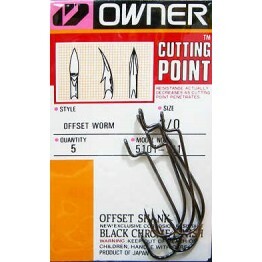 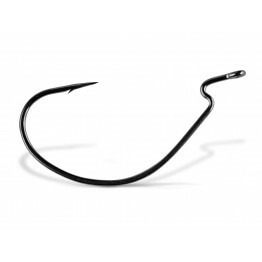 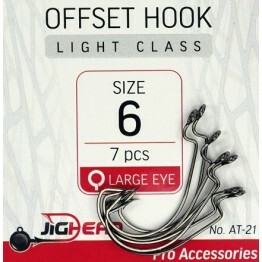 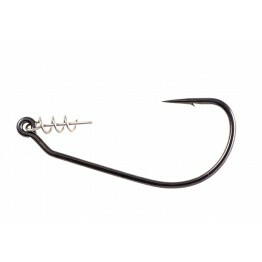 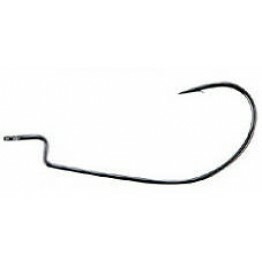 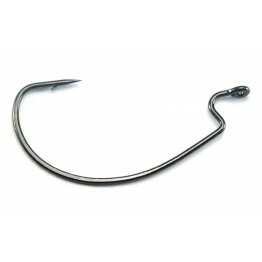 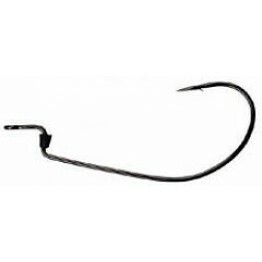 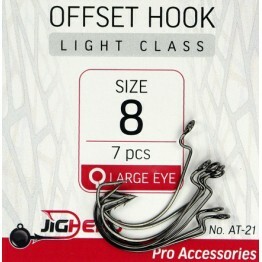 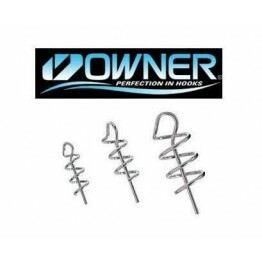 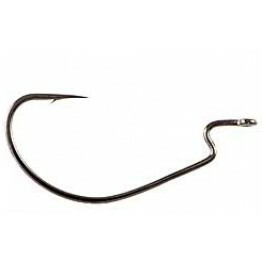 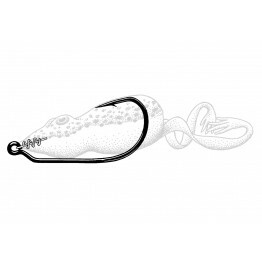 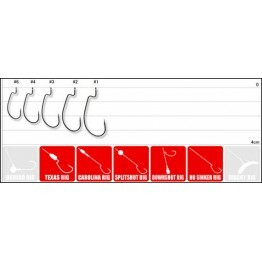 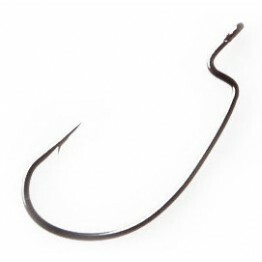 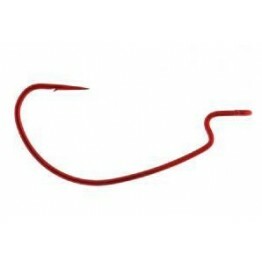 The VMC Wide Gap Worm Hook is forged from extremely tough, lightweight Vanadium Steel.Needle PointZ-..